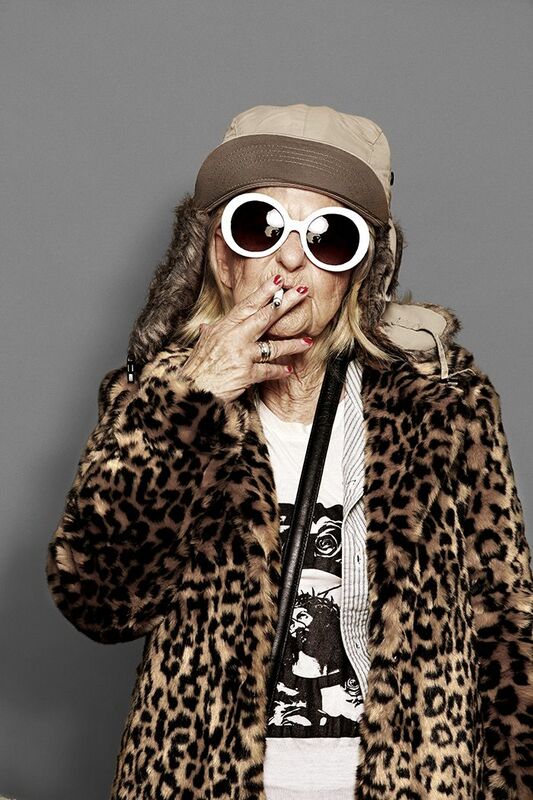 The Trillest Grandma Alive -- Baddie Winkle -- is back and this time she's transformed herself into three other, one-of-a-kind icons: Kate Moss, Kurt Cobain and Michelle Lamy. 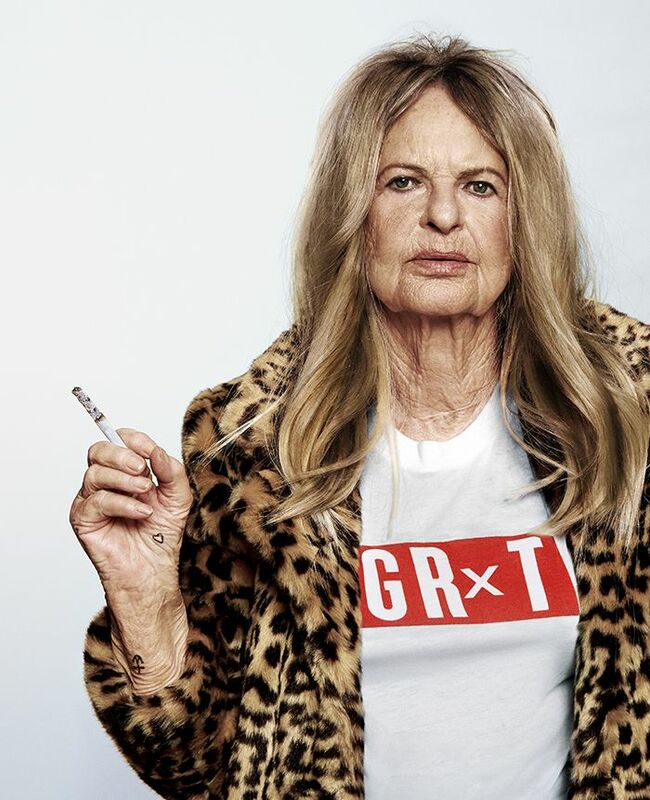 Commissioned by Brooklyn-based creative agency GRIT, the photos are part of the firm's #OriginalGrit campaign and were shot by noted photographer (and Paper contributor) Danielle Levitt. 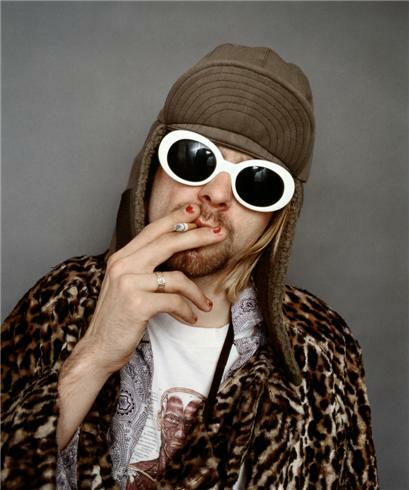 In a nod to the model's Supreme ad and the Nirvana frontman's famous Jesse Frohman portrait, the octogenarian social media star dons a leopard print coat and a cigarette before getting decked out in bangles, kohl and a headscarf to turn into Lamy. 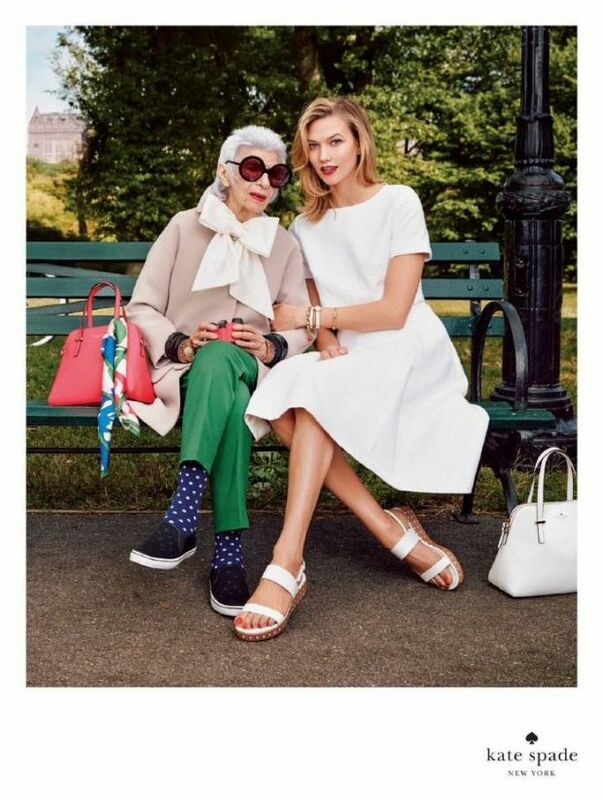 As with the recent spate of older legends getting tapped for fashion campaigns (see: Joan Didion x CÃ©line, Iris Apfel x Kate Spade, Joni Mitchell x Saint Laurent, Neil Young x Supreme), Baddie proves, once again, that you're never too old to know what's up.